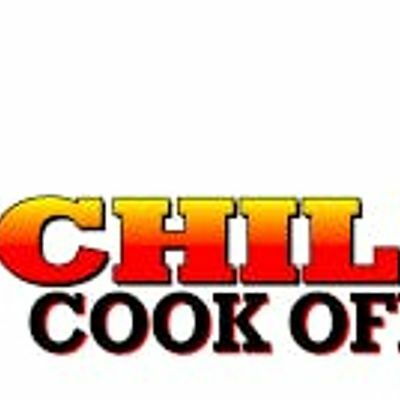 Enter with your favorite chili recipe and see if you can win over the judges or you can join us as a sampler. Dance to follow the chili cook off. Tickets are $5.00 to sample and $20.00 to enter the competition.